The Yamaha Super Flighters are the best playing guitars I’ve ever got my hands on, for a number of reasons. Most guitars can be set-up to a low action which is one of the most commonly recognised factors in playability, however the Super Flighters have so much more in their favour. The first obvious factor is the set-up from the factory. 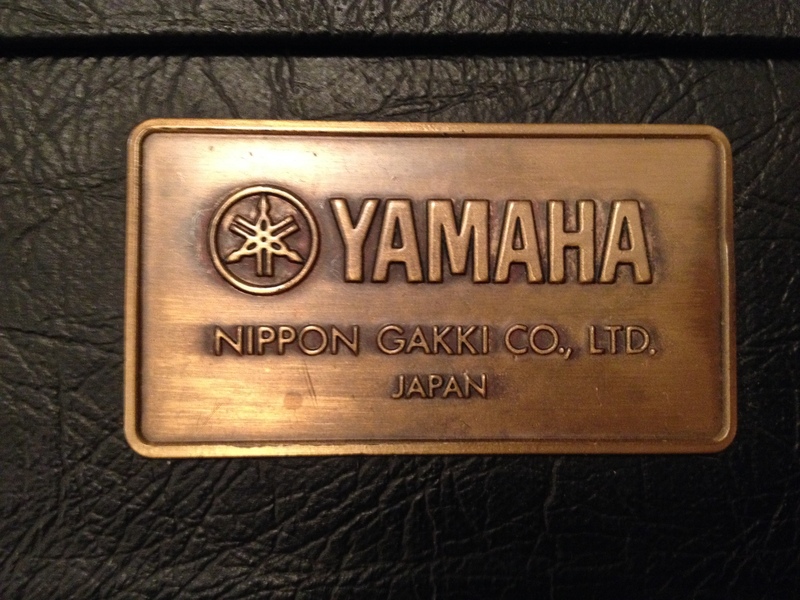 The way Yamaha built these guitars was with a nut which was practically as low as they come as to allow for a super-low action. The angle of the neck also allowed more flexibility with the bridge to adjust to suit any playing style. One of the many reasons that the first generation of Super Flighters is still the favourite amongst players as well as collectors is the 24 fret neck. The extended neck and well placed cutaway makes for easy access to every single fret on the neck, something which was very hard to find at the time. Later models of Super Flighters maintained a cutaway design that allowed access to the entire fretboard, but were to 22 frets. Even the shorter neck still allowed for easier access than a guitar like a Les Paul where the heel of the neck makes access upwards of the 15th fret quite uncomfortable. This combination of a lower cut nut from the factory and well placed cutaway made for an overall excellent playing experience regardless of the quality of the electronics!